Thought provoking, emotional and at times brings a smile to your face. Ray Porters brilliant narration brings this story alive. 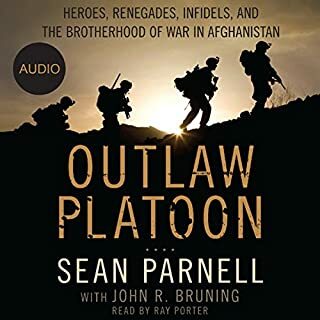 First time Audible user and really enjoyed the experience. James Marsters is an excellent narrator and I look forward to listening to him some more. 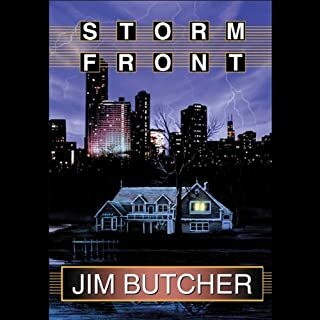 The story line kept my interest and I'll try Jim Butcher again.